From Louise Roe Copenhagen's new series Paris and Pearl comes this exquisite collection of Bon Bonnieres featuring inspiration from Louise Roe's iconic jewel logo. These pieces are perfect for storing small items in the bedroom, bathroom or kitchen, adding a small touch of elegance wherever they are placed. 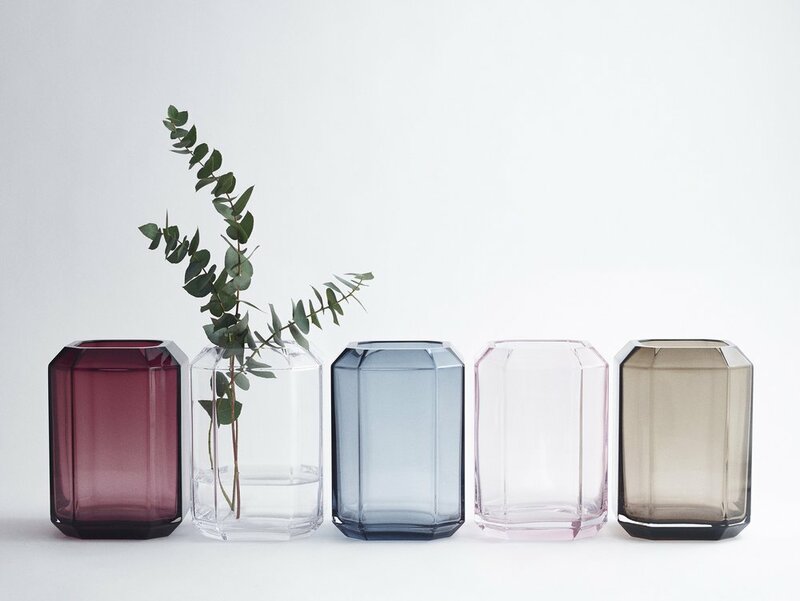 4.72" x 4.72" x 4.33"
LOUISE ROE COPENHAGEN is an interior design company located in Copenhagen, Denmark, celebrating the sincerity and elegance of authentic materials to bring out their true grace. With a mix of carefully selected pure materials combined with the rich tones of color, you will experience the love and passion that designer Louise Roe has for her collection, coupled with her aesthetic and high quality craftsmanship in each individual piece. LOUISE ROE COPENHAGEN is sophisticated simplicity, with a touch of architecture and graphic lines, and all with a final touch of what Danish design is known for. Every piece in the collection truly has a story to tell.